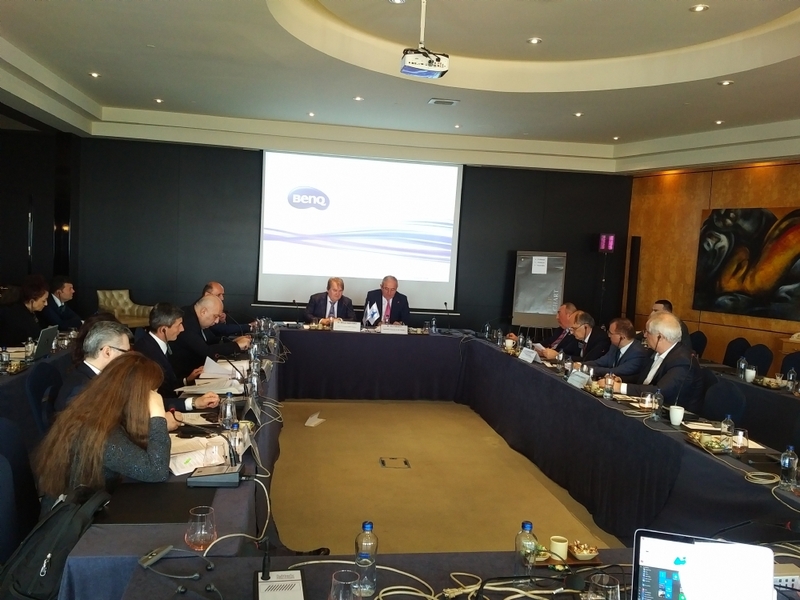 The Supplementary Meeting of the First 2019 Meeting of the Working Group on the PABSEC Rules of Procedure was held in Istanbul on 2 April 2019. The national delegations of Albania, Azerbaijan, Georgia, Greece, Romania, Russia, Serbia, Turkey and Ukraine took part in the Meeting. The Meeting was chaired by Mr. Mikhail Emelianov, the Head of the PABSEC Russian Delegation and the Chairman of the PABSEC Legal and Political Affairs Committee. 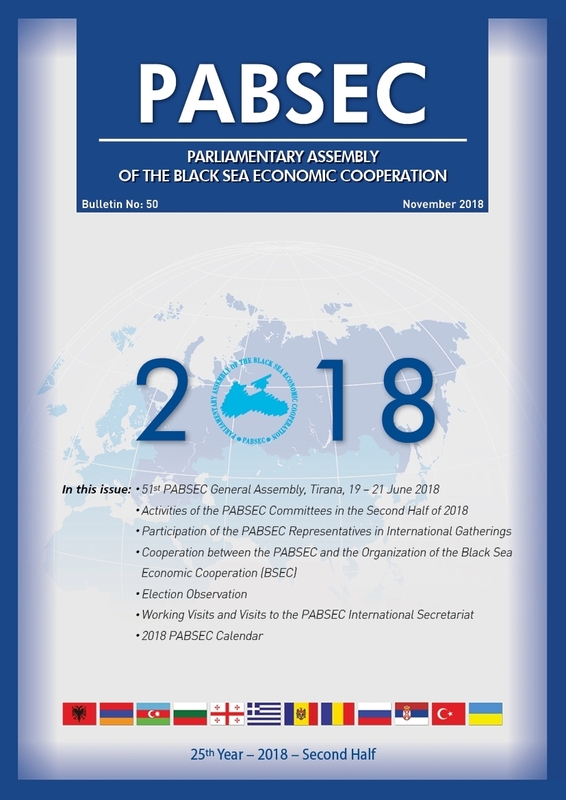 The participants discussed and adopted by consensus the amendments to the PABSEC Rules of Procedure and the Staff Regulations of the PABSEC International Secretariat regarding the introduction of the new post “Advisor to the Secretary General – Press-Secretary”. 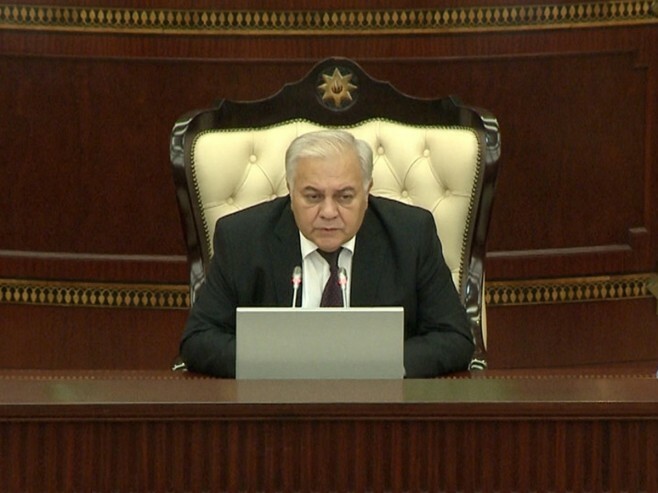 The adopted amendments will be submitted to the approval of the PABSEC Legal and Political Affairs Committee in Batumi on 15-16 May 2019 and for the final adoption at the meeting of the PABSEC Standing Committee in Baku on 19 June 2019.